OK, the Dakar model is enhanced to within an inch of its life, but it’s still a Mini. BMW want you to think of Mini as “young, hip and fun”, and for a change, the marketing matches the marque. The look isn’t a world away from the Mini of the 60’s but thankfully that’s where it stops. 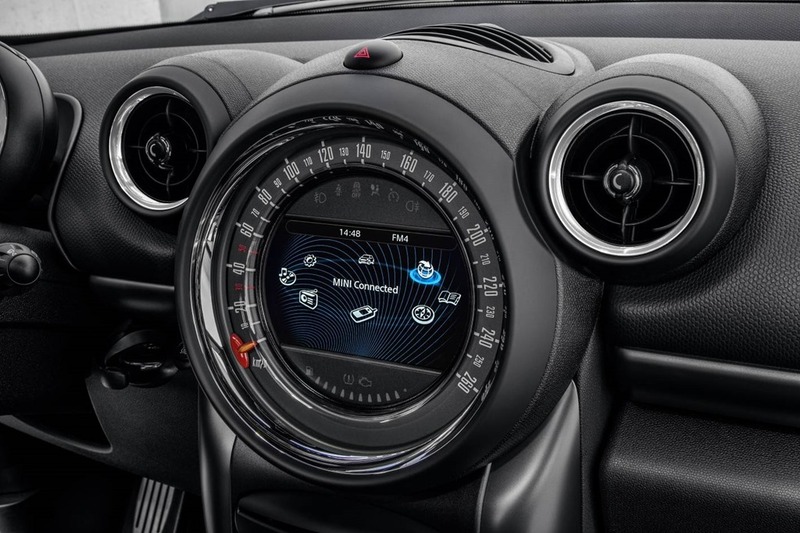 New Minis have air conditioning and electric windows and satellite navigation. They also have much more space inside and the electrics don’t need big hugs after going through puddles deeper than a sheet of A4. The original design was a city car that could take a family of 4 as well as their gear. 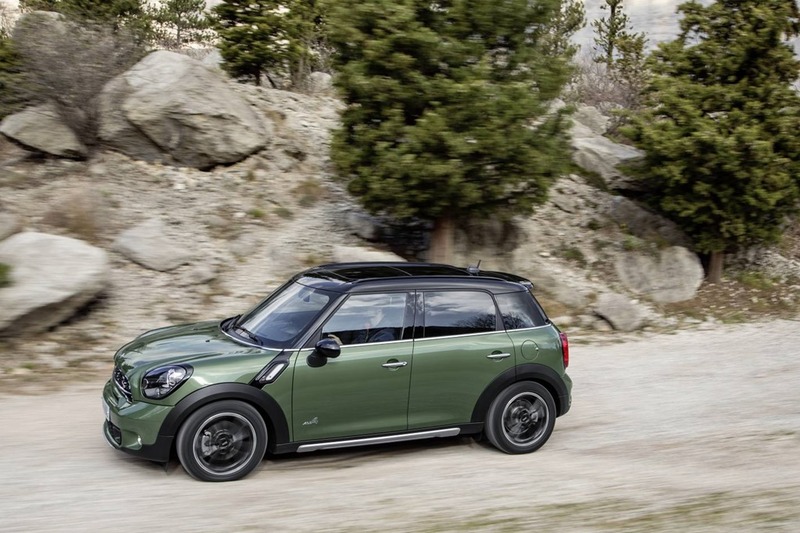 The new Countryman can certainly do that and in considerably more comfort than her swinging 60’s grandma. I’m a Mini fan but I’m not blind to her little foibles. 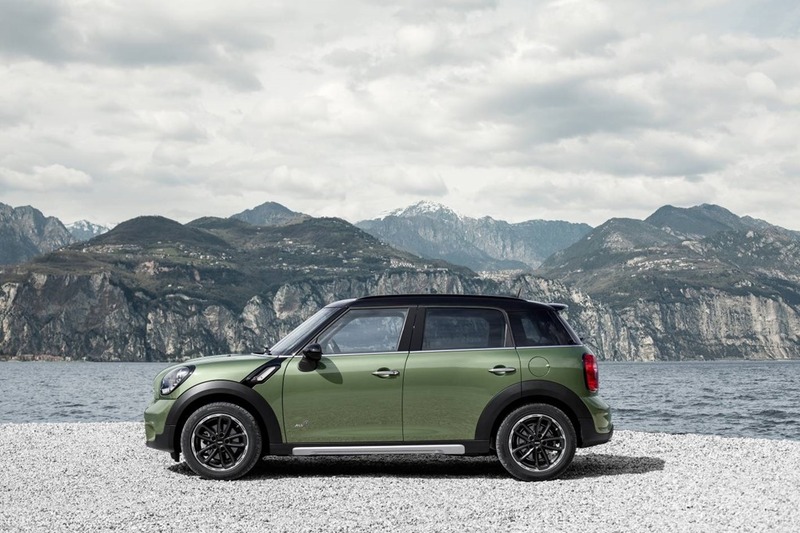 To a degree the larger proportions of the Countryman answer these space challenges. The 3door Mini only just passes the “2 bags test”. 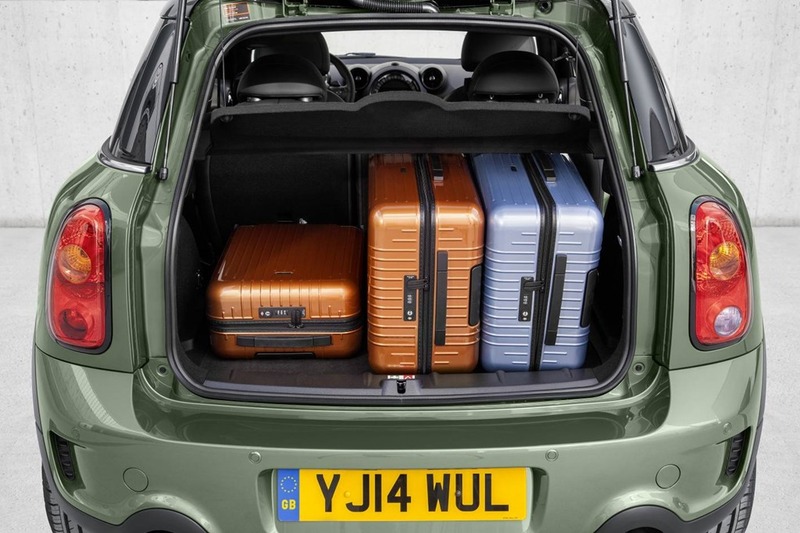 The Countryman’s boot has more than enough room for a couple of burly footballers to stow those sweaty towels, muddy boots, heavily grassed shorts, and a veritable bevy of balls. As well as a large rear hatch, 4 doors make this city car more practical. The burly footballers up front can even fit a couple of even butcher mates in the back. Just imagine the possibilities. Countryman also passes the picnic basket/gingham table cloth/small lapdog test for the slightly less butch. Hubby and I headed out of town for the weekend with a large case, picnic basket and pillows stashed in the rear. We stopped for lunch on our way to the NSW Southern Highlands and picnicked on the banks of a creek. I stood back to take in the scene. I expected Miranda to call liltingly from the thicket as if she wasn’t lost on a rock after all. 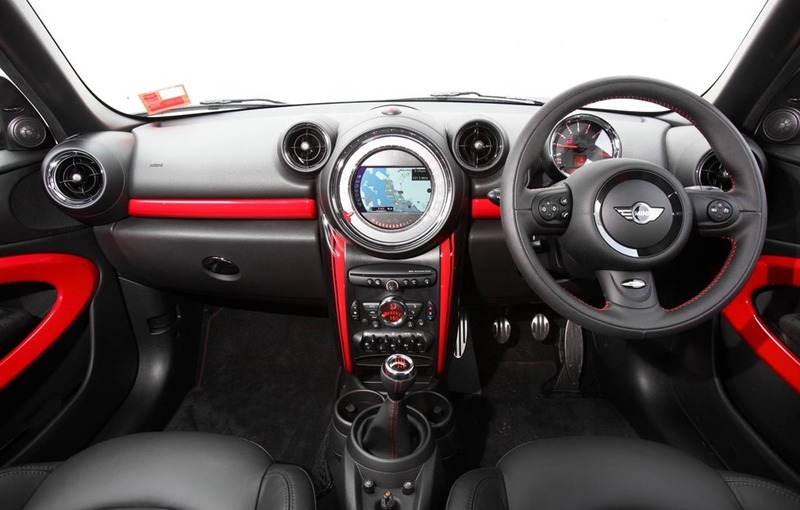 Our Mini had a leather-clad interior slightly reminiscent of the luscious Mini Mayfair of my childhood. Those early Mayfairs had lashings of leather upholstery so that posh people could feel they weren’t slumming it in a car the size of a shoe. Mini was the car of choice then for the same reason it is now, ease of use in tights spots. Smart contrasting piping on the seats and a really cool-looking sports fabric on the dash made the 21st century design look modern without being twee. The last thing any of us would want is a poorly performing pastiche. 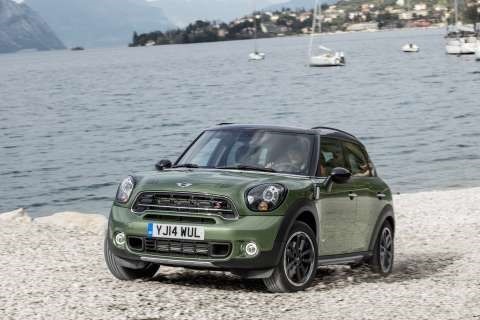 Countryman isn’t exactly enormous, but for a mini, it is positively capacious. From the driver’s seat, a few of the quirks become apparent. The key fob has buttons for entry but no actual key. 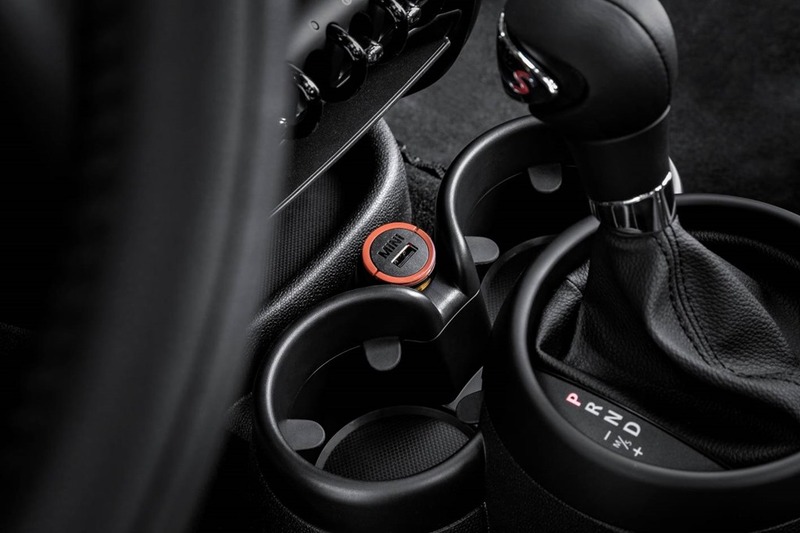 Instead the disc-shaped fob has to be shoved into the dashboard so the start button can be pressed. It only goes in one way but that doesn’t stop you trying the wrong way, often several times. A smart entry/start system should be standard in all models. In fact we should demand it. If you’re bored, I suggest standing right outside the driver’s door when pressing the unlock button. If you open the door quickly enough you’ll see LED lights secreted within the centre console changing colours. There is no reason for it other than being pretty, and cool. I’m positive Sir Alec would have been giddy with glee. The instruments are spread between the centre console, and the steering column. Once upon a time the speedo was in the centre of the dashboard. It was a daft place then, and it’s a daft place today. Thankfully it’s been relegated to mere auxiliary status by virtue of the digital speedo in the more conventional spot right in front of the driver where it belongs. The only problem is that should you run low on fuel, the warning overrides the speedo. It won’t go away until you’ve paid a visit to a petrol station. In the meanwhile, you have to keep looking over at the middle of the dashboard with an annoyed expression on your face. Most of us will probably find the hand brake annoying too. The “L” shaped handle is in the way most of the time. 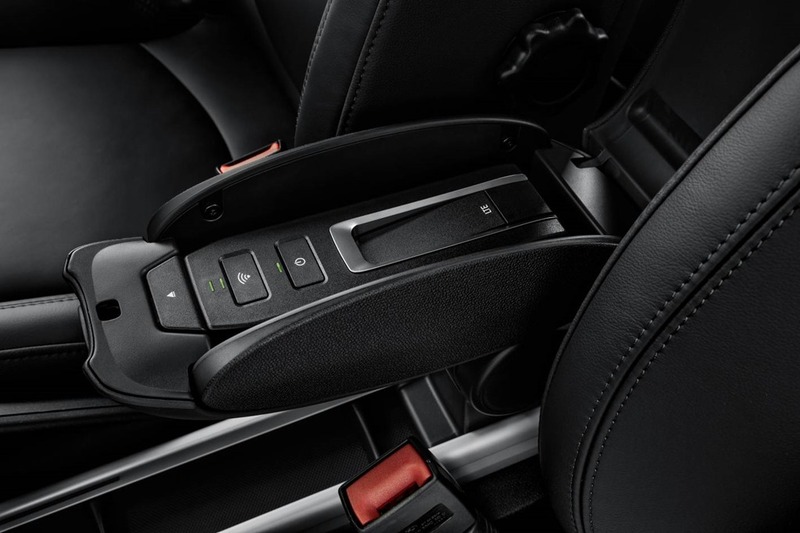 The rail on the console under the handbrake has accessories that clip to it. One of these is a phone holder, and there a seond place inside the armrest for a integrated phone holder just to provide a bit of variety. I’m not sure why there are two options but each comes at additional cost. When stowed, the hand brake obscures the accessory on the rail. When being deployed, your might well break a nail on the rail as you grasp the handle firmly. What unmitigated joy. The Countryman feels light and tight, like my men. A manual would be a treat but the test car had a super smooth 6 speed auto. When pushed, the 140kw turbo makes a pleasing “blip” between gear changes not unlike a Golf GTi. It gets to 100kph in 7.6 seconds which sounds slower than it feels. Does it need more power? That is a silly question, because all cars always need more power. I feared the firm but smooth ride might be too girlie to provide the cat-like grip I was expecting, but no, it wasn’t. In fact on anything but a billiard table, the ride is a bit too firm. I like many things to be firm, but ride isn’t one of them. Also, the passenger’s seat buckle rattles against the pillar. The only way to stop it is wrap something round it or plug it in to the clasp. There is nothing a Cooper S of any kind likes more than being thrown into corners. The more the merrier, and It hardly ever complains. I’m not sure how much you have to test the theory it before it bites back but we never approached that limit. However, bumps make the old girl a bit tetchy. She tends to dance around a bit and the bigger the bump the bigger the dance. Even so, she didn’t let go. In fact a big bump on a straight road elicits an unpleasant thump but it’s all part of the experience. The Countryman is raised slightly over normal Mini height as crossovers are meant to be. In All Wheel Drive versions I can see the point however unlikely off-roading might be. 2 Wheel Drive crossover vehicles seem a trifle half hearted. It might be fun to try a bit of light mud just to get her nice and dirty, but only with all the wheels doing the work. 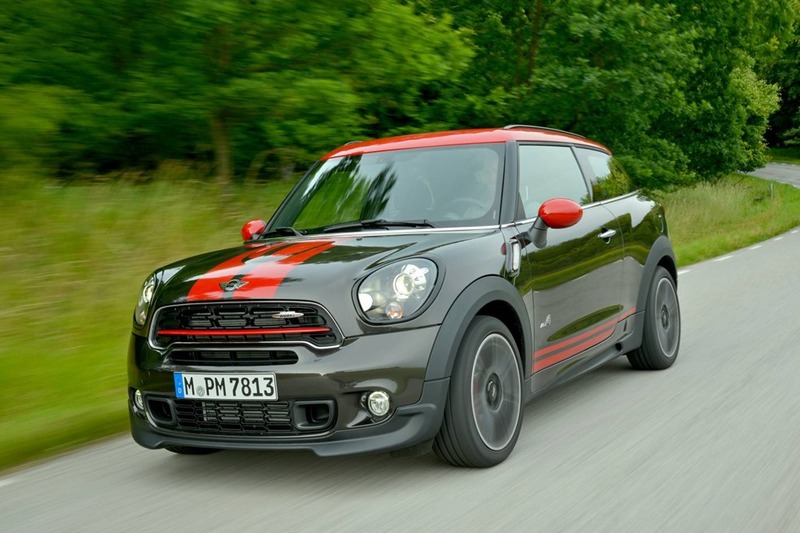 Like most posh carmakers, BMW/Mini has a long list of options for its cars and Mini continues the trend. I’ve gone on about that for ages but I like this car far too much to labour the point. I’d suggest being aware of the cost of the extras and only get what you can’t live without. Buying with your heart might quickly empty your purse. Australians have been slow to take up the Small SUV baton. How many can you name? 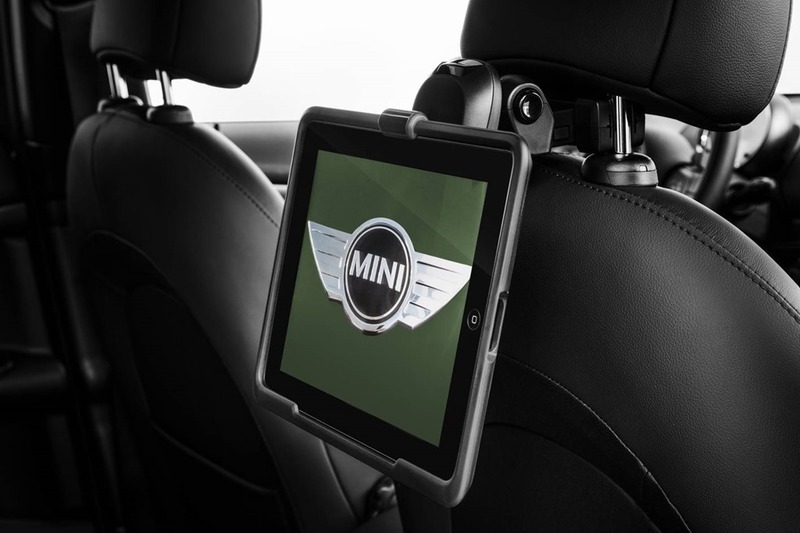 Yet Mini manages to have just the right mix of heritage and technology so as to make it relevant to this century. For some Mini aficionados, only the 60’s models will do, but I like modern steering and air conditioning. With all the new-fangled computer gear controlling her inner workings, Minis of the 2000’s probably won’t be around in 50 years’ time but perhaps I’m being unkind. The idea behind the many different faces is to give the Mini buyer a car for every mood, and I for one can’t wait to see what they come up with next. You start with the 3 door, graduate through the coupe/roadster, then on to the 5 door. 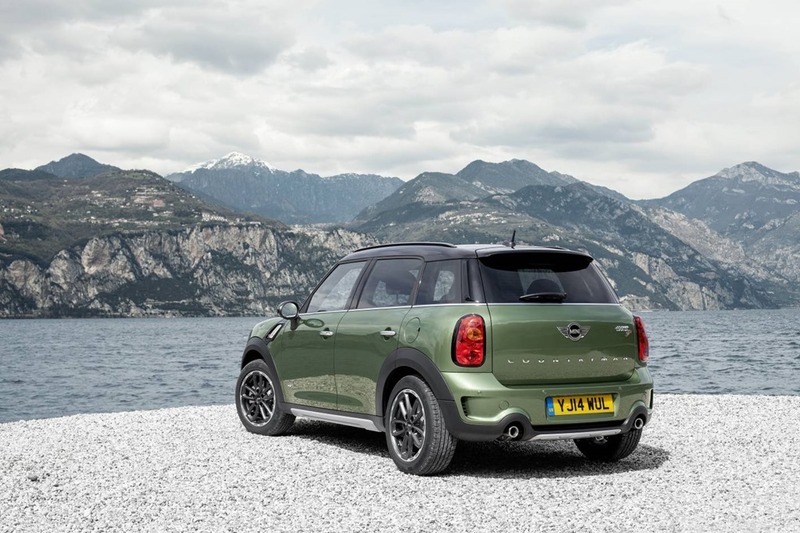 Why then the Countryman Crossover? Well, as the dapper Edmund Hillary said, “because it is there”. Mini is marketed as a lifestyle, and so it is. I parked next to another Countryman at Eastgardens. The girl who returned to the car described it as her baby, and not her first Mini. She upgraded size-wise after her actual baby was born. She wanted more room but couldn’t bear to part with her beloved friend, but getting a bigger Mini was within her operating parameters. This is music to mini’s ears and no surprise whatever to me. For most of us a small car is all we need most of the time. Some say it is far too expensive. But, what other small car do you buy if you don’t want nasty interiors, miserable exteriors, and limp performance? The Cooper ALL4 S is top dog, but if you want to spend less money the 90kw Cooper is $34,150 plus on-roads.